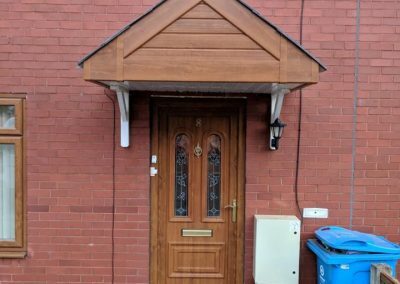 Dry verge systems are perfect for homes both new and old. 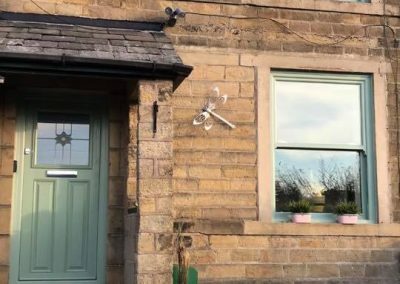 In a older houses it was traditional to have a “wet verge” which was mortar to fill in the gaps at the edge or a roof to prevent water ingress or even pests nesting. 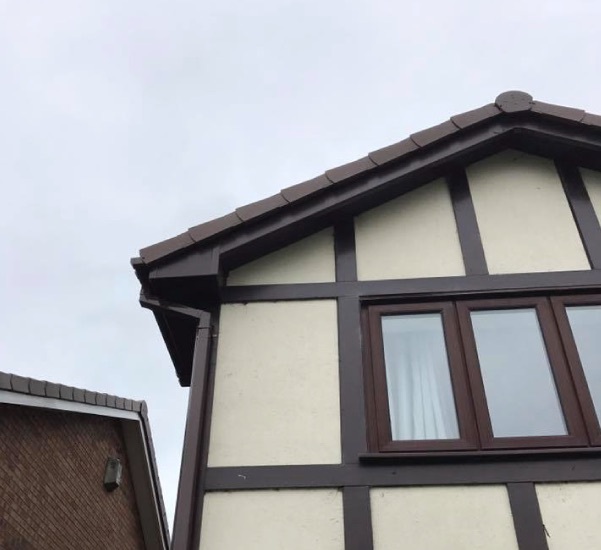 However over time the natural movement of the building, harsh weather can cause the motor to deteriorate leaving your roof vulnerable. 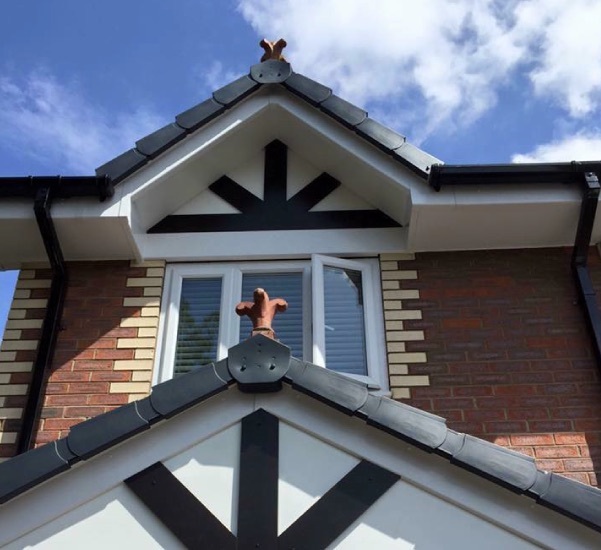 A dry verge system replaces the traditional mortar verges with interlocking plastic caps that are installed over the edge of your roof to work in the same way of preventing any damage from water or from birds or animals making a home. 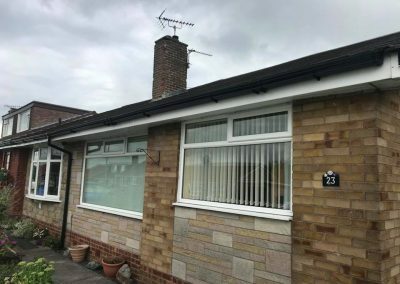 Dry verges that are installed using uPVC will last for years and require very little maintenance. 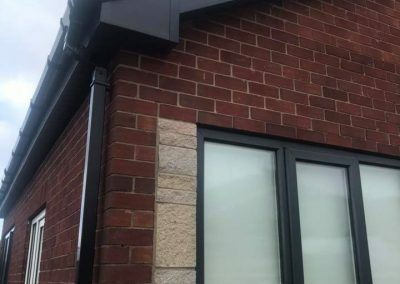 Available in a wide range of colours and styles you’ll be able to find a dry verge system to match your homes current colour scheme and style. 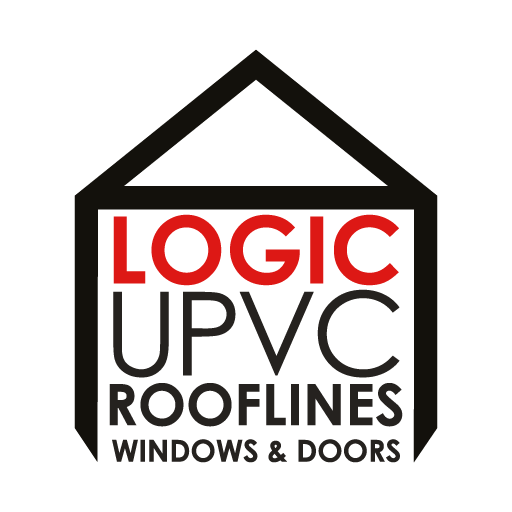 Logic UPVC can guide you through the options available and help you pick the perfect dry verge. We’ve been installing dry verges for over 20 years so you can rest assured that when it comes to your home, its in safe hands.